Last month, we made some big changes to how OAR will operate which we think will benefit the group massively in the long run. Please take a look through the following and let us know what you think! 1) Most OAR Events will now be set up in conjunction with Skippy Motorcycle Transport. 2) We will now have a collection tin at each meet for when we don’t host a prize raffle. You are under no obligation to put anything in nor will you be judged if you don’t put anything in. Any monies however small will help us continue to pay for room hire, our site and any forthcoming events. 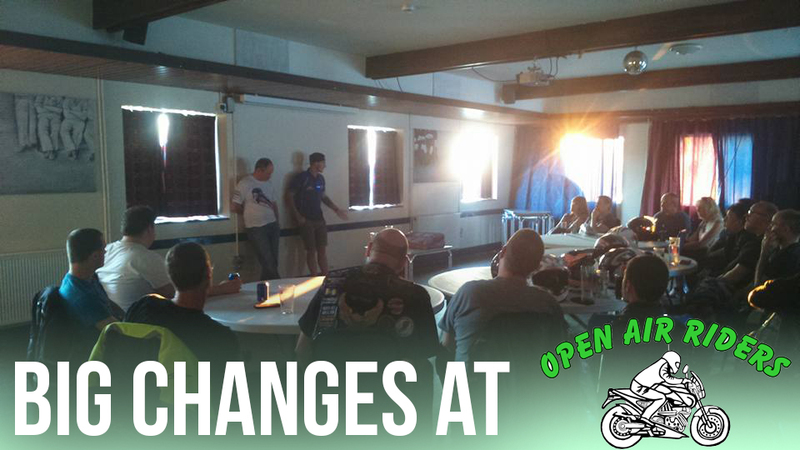 3) We are now inviting any and all members to assist with the planning and running of meets and events. 5) All ride-outs and events will be hosted on our Facebook page and website, make sure to visit often so you don’t miss out on any upcoming rides or meet-ups! 6) Regular Cakes and Cooking Meets will now no longer take place but the venue will continue to be used as a “pre-run” destination and we may also host spontaneous meets here. Our Christmas meal will be at Cakes N Cooking again this year and we will be taking deposits soon. 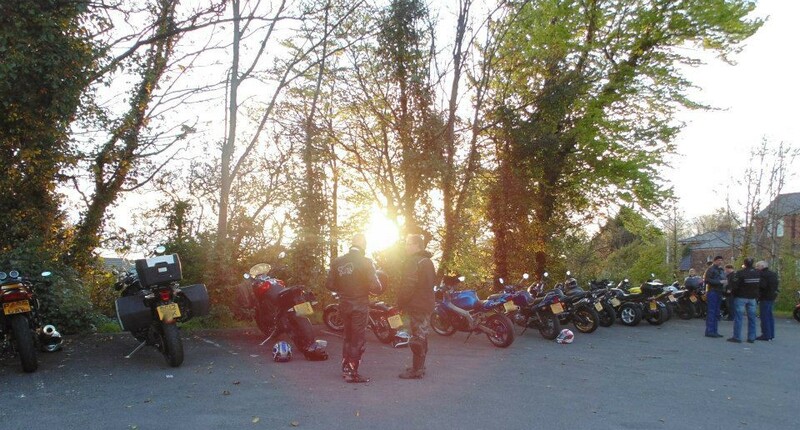 1) (May to August Only) One Meet per month will feature a short ride-out beforehand. 2) We will have a third meet in the month starting in 2016 where will we visit neighboring bike meets to support other local groups. 3) From next year we will hold an annual bike and trike show (not to clash with the Shippons). It will be a joint event with Skippy Motorcycle Transport. 4) We aim to have two trips away from Merseyside during 2016. 1) We will look to support other bike groups where possible, making friends and putting more control over to people of those networks. We will always have the no commitment and no pressure attitude we always have had. 2) We will host another “Ride Through” food evening along the lines of our now famous “Ride Through Curry Night”. 3) We plan to have a bowling evening this coming winter and a few more social activities. 4) We are always seeking feedback and new ideas. Just speak to Paul, Rachel or Ian! Our ethos stays: Get involved as little or often as you wish. All of the above is printed and posted in the Skippy office, so we will stick to our word! Welcome to the all new Open Air Riders website! Thank you for paying a visit to our all new website. You can use it to find out more about the group, how you can join, what we’ve gotten up to in the past and what’s coming up in the future! For regular updates from us, why not take a look at our Facebook page? You can find out about upcoming events, show your interest and chat to our fellow members!